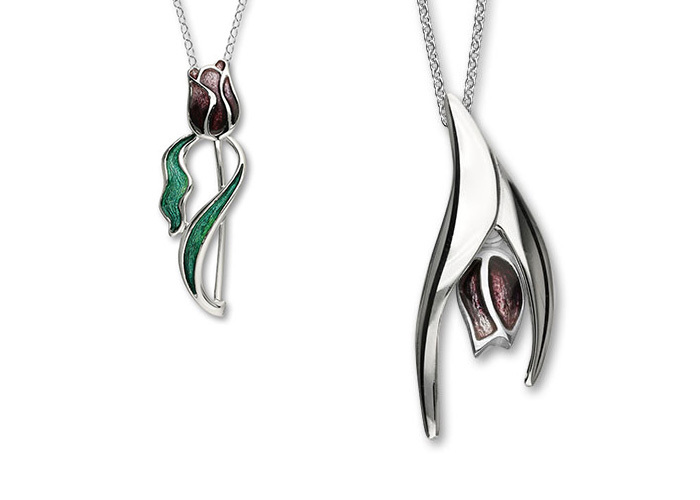 Ortak Ltd is a Jewellery company based in the beautiful Scottish Highlands and provide a stunning range of handmade silver jewellery produced in the most exquisite colourful enamel designs by their in-house artisans. Ortak’s fully equipped modern workshop is situated in the City & Royal Burgh of Kirkwall. Its location, in the beautiful Orkney Islands, is open to visitors and one on one consultations alike. 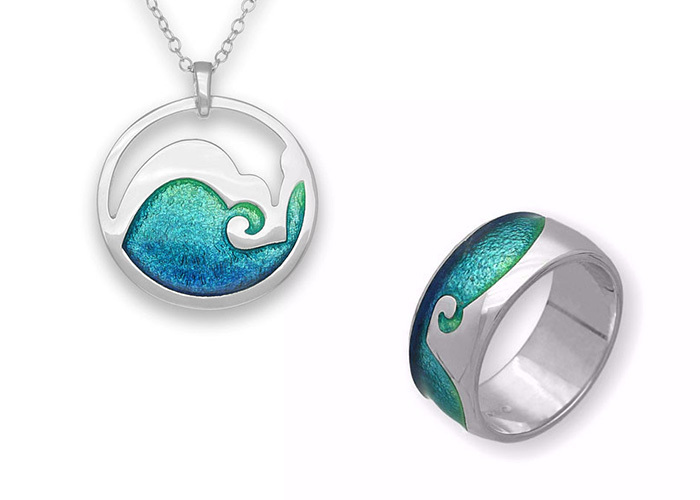 Their product range is available to purchase online and they have a great wholesale program for retailers looking to sell their designs in-store or online. Ortak prides itself in the manufacturing processes they carry out. 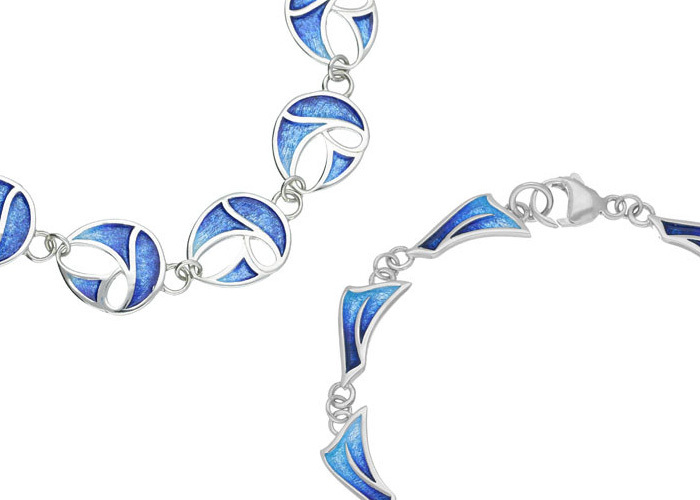 Every piece of jewellery is hand-crafted in Orkney and sent onto its future owners with pride. 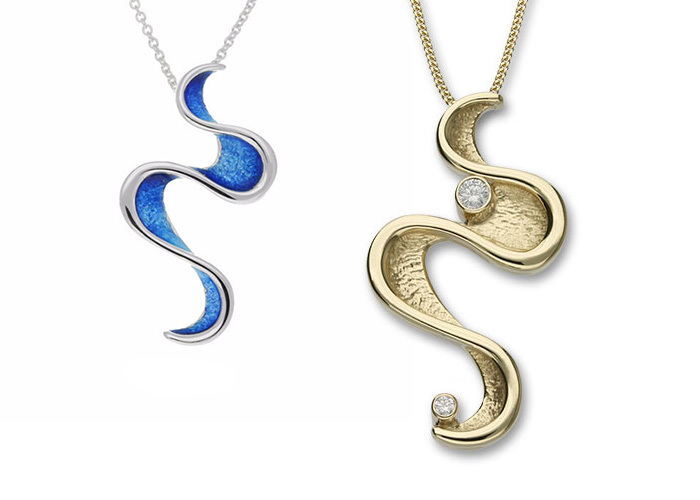 They use the most up to date equipment along with skilled craftspeople to create beautiful jewellery. How big will a diamond ring look on my finger? How to spot fake jewellery. Do you own a fake diamond?